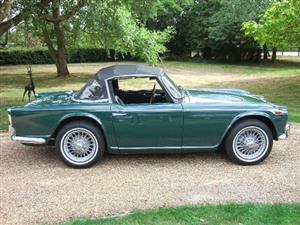 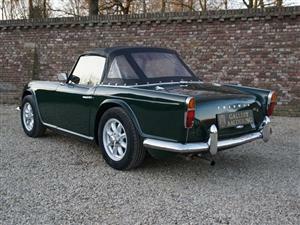 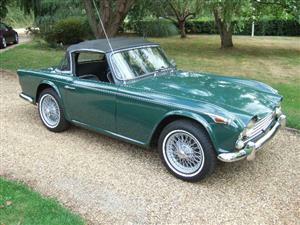 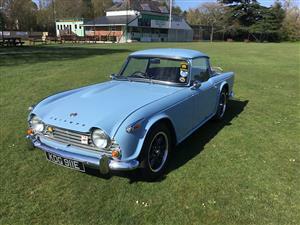 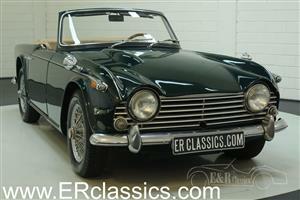 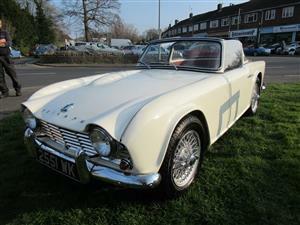 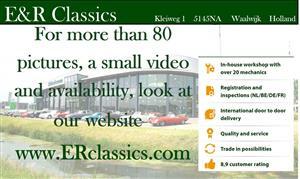 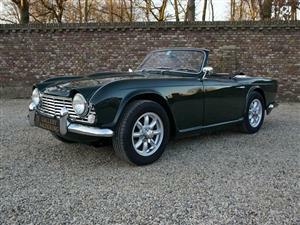 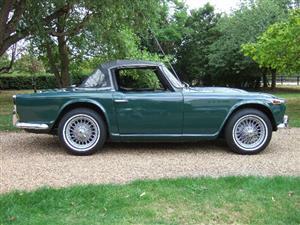 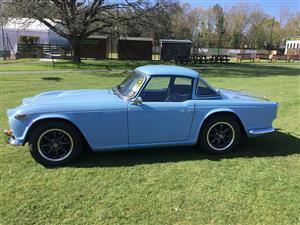 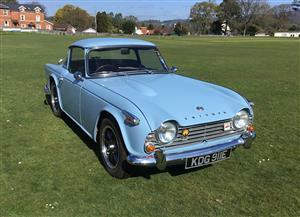 Great classic British roadster upmarket from the well-known MG B. 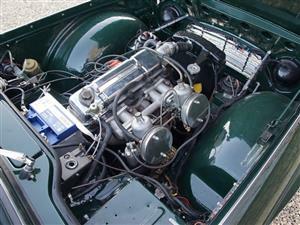 This little 4 cylinder 2.2l offers more power and sportive looks. 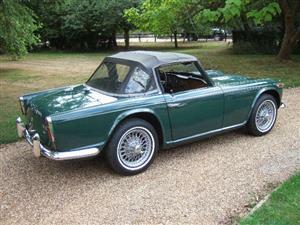 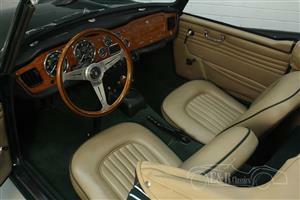 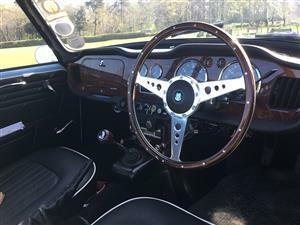 Wire wheels, overdrive, British racing green and a black interior with a white rim. 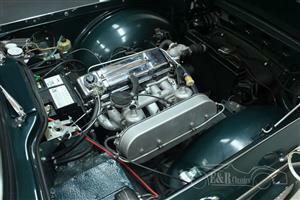 Nut & bolt ground up restoration. 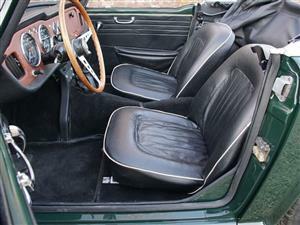 Black with Red Leather surrey top.